October 23, 2014 October 23, 2014 . 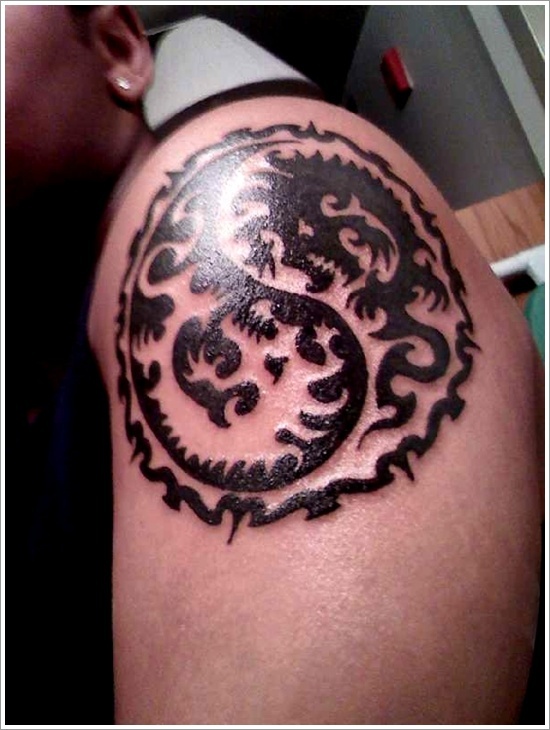 Our logo as a tattoo? WAA were tiped today about a person that have made a tattoo of our logo. We do not know if this person practice Acudo ryu or not, but for sure it is the same symbol.